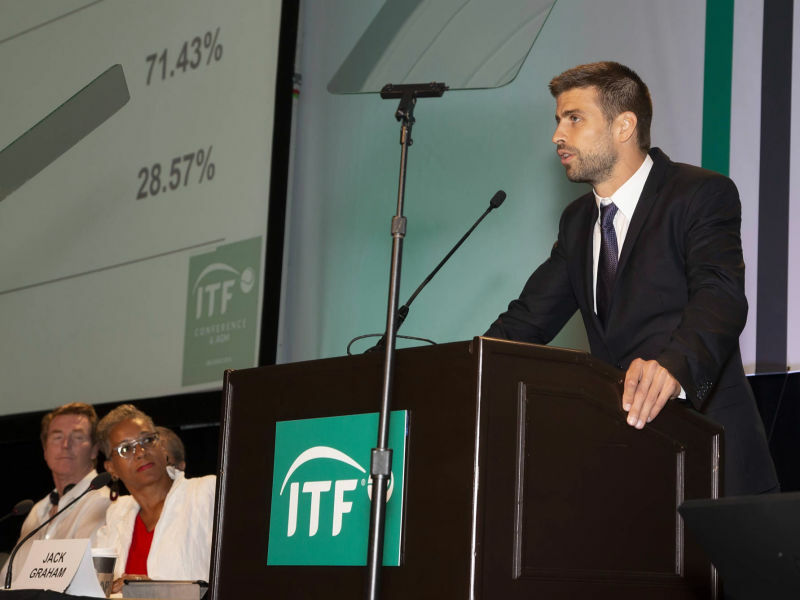 ITF and Kosmos’ transformational Davis Cup by BNP Paribas proposals receive 71.43% majority. Inaugural event to be held in Madrid or Lille from 18-24 November 2019. 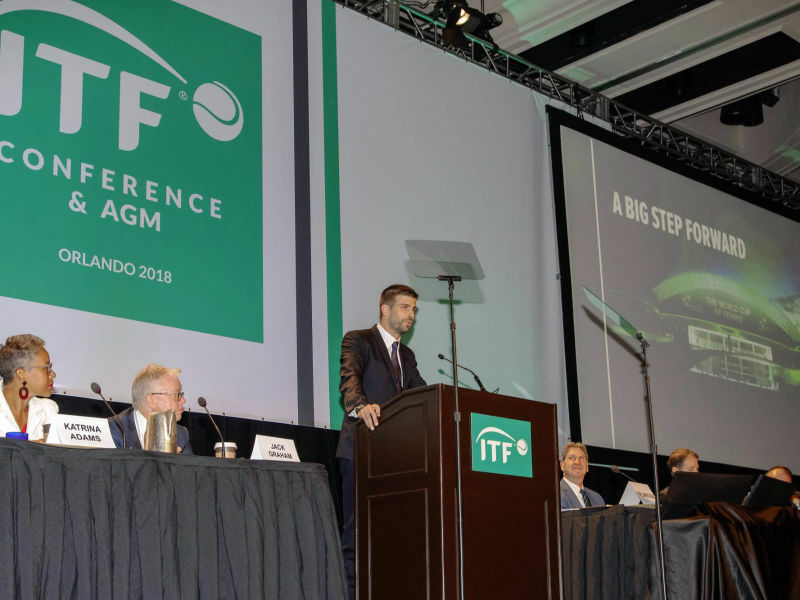 Orlando, August 16th - The International Tennis Federation (ITF) AGM today voted in favour of the ITF and Kosmos’ transformational reforms to the Davis Cup by BNP Paribas, which will secure the long-term status of the competition. From 2019, the competition will see 18 nations and the world’s best players compete in a week long season finale to be crowned Davis Cup champions. The first edition of the new event will be held in Madrid or Lille from 18-24 November in Europe, with the inaugural host city to be announced in the coming weeks. “I am delighted that the nations have today voted to secure the long-term status of the Davis Cup. By voting in favour of these reforms, we will be able to work with Kosmos to realise the huge potential of the Davis Cup and elevate it to new standards. 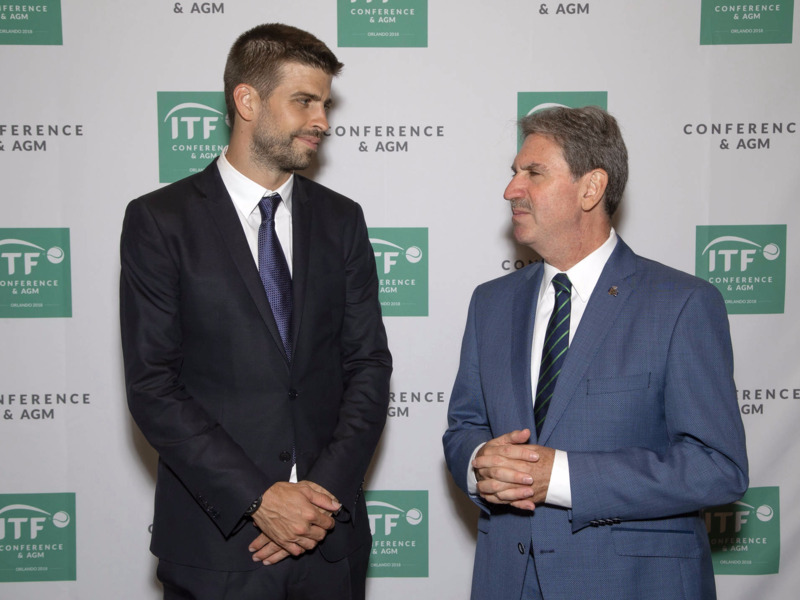 This new event will create a true festival of tennis and entertainment which will be more attractive to players, to fans, to sponsors and to broadcasters. In addition, the new revenues for nations that the event will generate will have a transformative effect on the development of tennis in all nations. Our mission is to ensure the next generation of players and this historic decision will benefit new players for decades to come. 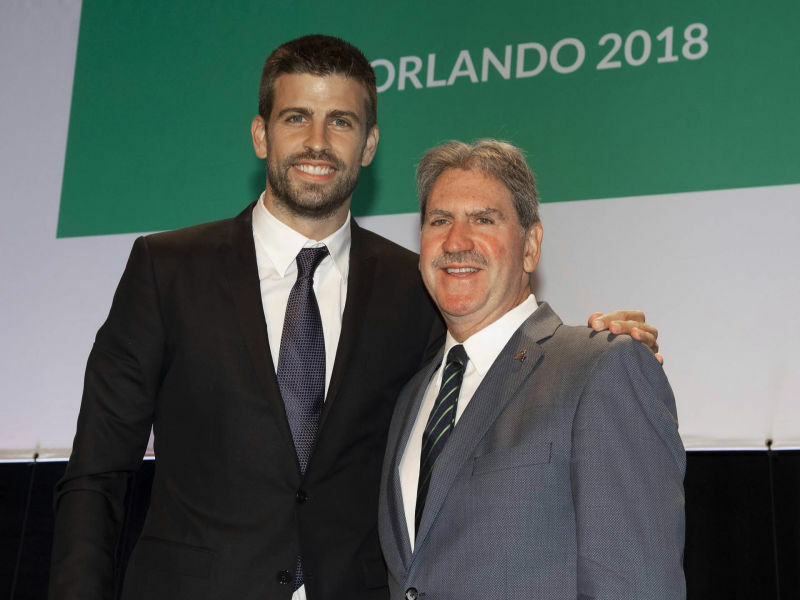 "Today is a historic day and we are convinced that the agreement ratified by the nations certainly guarantees the future of the Davis Cup and the development of tennis at all levels. 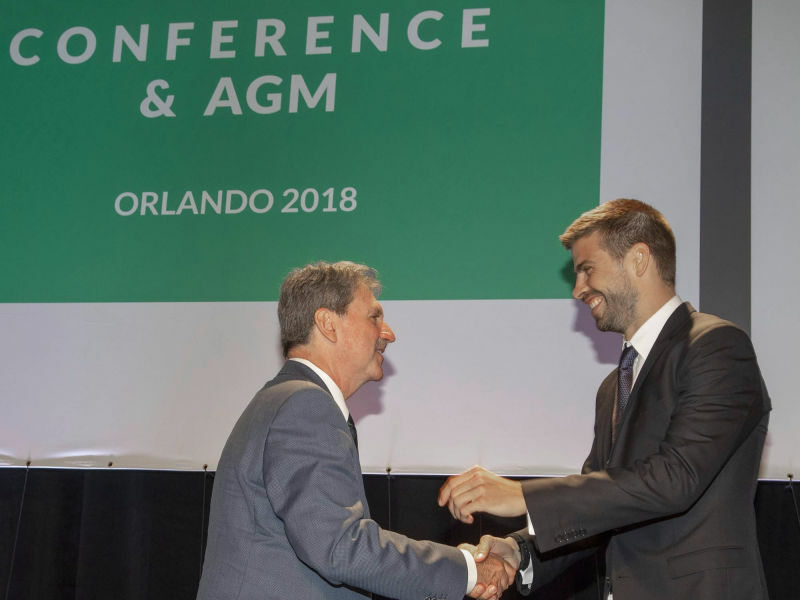 I would like to thank ITF President Dave Haggerty, the ITF Board of Directors and the entire team of ITF professionals for their work with Kosmos over the past few months and welcome a new stage in which we will continue to evolve together. I would also like to congratulate all those who, with their votes, have embraced this change and have seen the momentous decision that was in their hands. 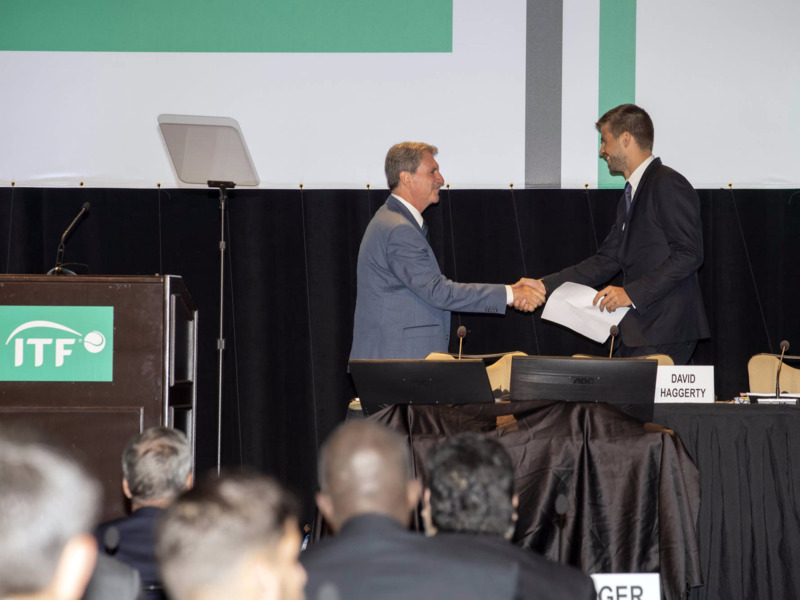 The 25-year agreement represents a total investment of US $3 billion into tennis, creating substantial and historic levels of investment into the global development of tennis through the ITF and its 210-member National Associations. 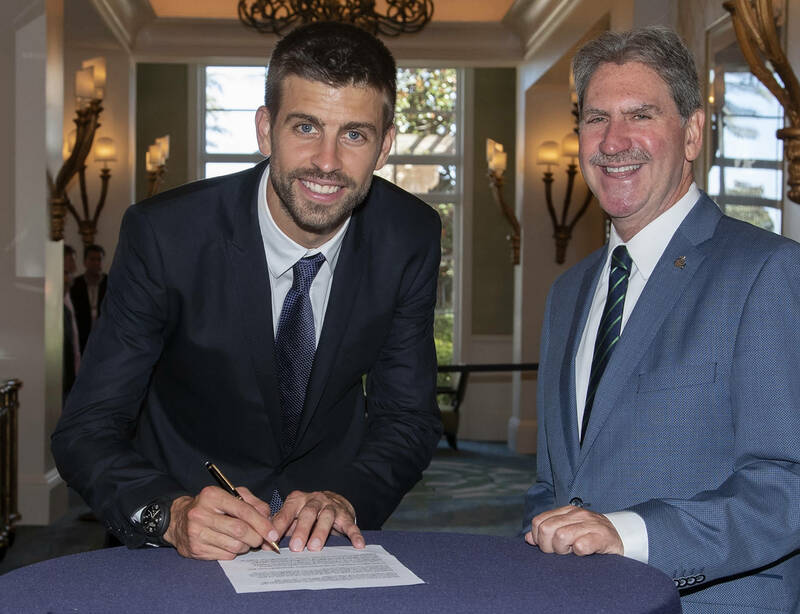 There will be a significant increase in the nation’s income from the competition and a new player prize fund of $20 million introduced, taking Davis Cup to Grand Slam prize money levels. 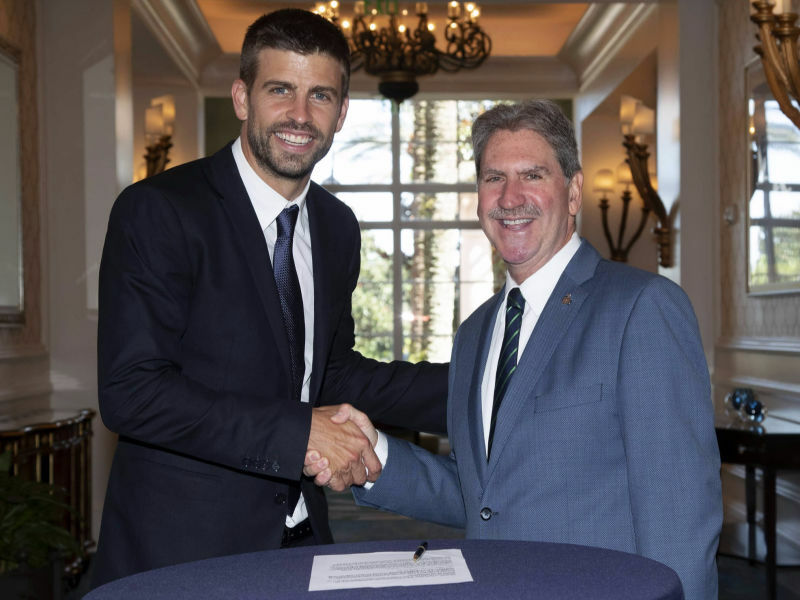 The new format will involve a qualifying round in February, in which 24 teams will take part in a home and away matches – a key element of the Davis Cup’s heritage. The 12 winners will secure a direct place into the final and will join the four semi-finalists of the previous year - who qualify without having to play in February - and two wildcards that will be announced before the draw for the qualifying round. The Davis Cup Finals will be held in a round robin format from Monday to Thursday, with the countries divided into six groups and each qualifying round consisting of three matches - two singles and one doubles - of best of three sets. The first placed teams from each group and the two best runners-up will reach the quarter-finals on Friday, while Saturday and Sunday will host the semi-finals and the final. The two worst qualified teams from the round robin stage will be relegated to Group one for the following year and the rest of the nations that did not qualify for the semi-finals will have to participate in February´s qualifying round the following season. The ITF and Kosmos have already taken all the necessary steps to successfully consolidate this transition and are planning to announce further details in the coming weeks. Gerard Piqué, Kosmos' President and Founder.